Engineering aspirants who are gearing up for the most popular Joint Entrance Examination Main 2019 will be submitting the online application forms from 1st September 2018. With a few months to go for the exam, most of the students have already begun the preparation in full swing. If you are one of those aspirants who is struggling to get hold of the right JEE Main study materials, this article is just for you. 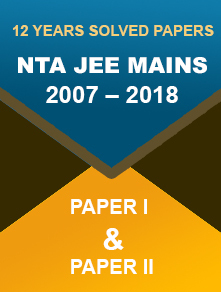 Check the links below to get the best materials for Joint Entrance Examination Main 2019. The above-mentioned preparation books have been compiled from several sources. They are recommended by the previous years’ toppers and the JEE Main faculties from various coaching centres across India. Not only these books would come in handy for JEE, but candidates preparing for BITSAT 2019 can make the most of it. The test-takers will come across two papers for the Main exam. Paper I is held for admission to B.Tech/B.E. programmes. Paper II is conducted for admission to B.Arch/B.Planning courses. 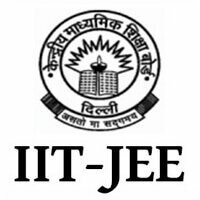 There is negative marking scheme for JEE Main. 1 mark is deducted for every wrong answer. Paper I will have 90 questions from Physics, Mathematics and Chemistry (30 questions from each subject). Paper II comprises subjects including Mathematics, Drawing and Aptitude. This paper will have 82 questions. Duration of the exam is 3 hours (each paper). 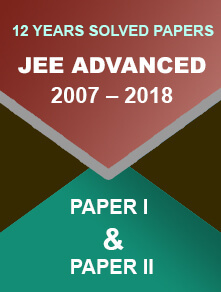 https://www.examsplanner.in/iit-jee-main-exam/ click on the link for complete information about the exam pattern and other details. Note: Those who are not aware of the fact that the Central Board of Secondary Education (CBSE) would no longer conduct the JEE Main exam. It has been taken over by the National Testing Agency, a premier organisation. Along with the Joint Entrance Exam Main, NTA will also regulate NEET 2019, UGC NET 2018, CMAT 2019 and GPAT exams. The official website of NTA is http://nta.ac.in/.